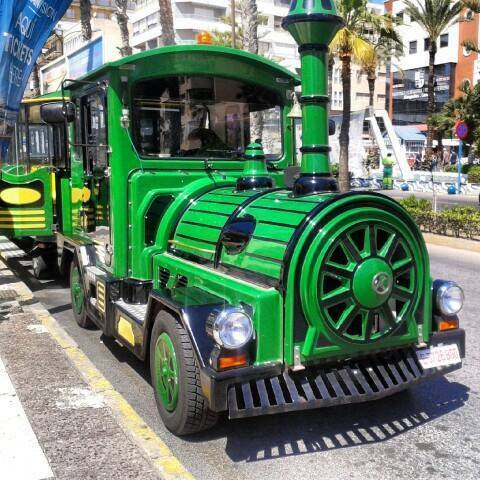 Tourist Train Torrevieja Site Seeing Train, it leaves from just outside the fountains, near the stalls area on sea front. 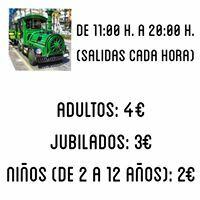 Adults are charged at 4€, pensioners 3€ and children between the ages of 1-12 years at 2€. For more information, contact, (0034) 653 918 709. An outdoor pool and accommodation with free Wi-Fi feature at Apartamentos Marina Internacional, set within Torrevieja’s Marina. set within Torrevieja’s Marina Internacional Port. Surrounded by gardens, it is just 100 m from the beach. The apartments are just 5 minutes’ walk from the town centre. Torrevieja Lagoon is around 2 km away. Located in Torrevieja, Mi Patio offers an outdoor pool. 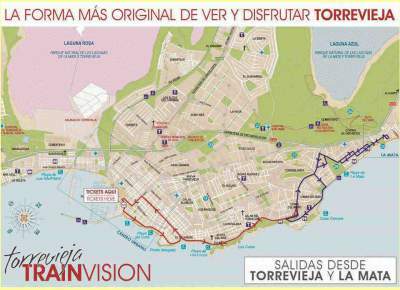 The property is 700 metres from Torrevieja Marina. 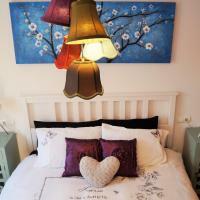 Accommodation will provide you with air conditioning, a patio and a terrace. There is a full kitchen with a microwave and an oven. Featuring a bath, private bathrooms also come with a bath or shower and a hairdryer. At Mi Patio you will find a 24-hour front desk and a terrace. Other facilities like a tour desk are offered. Activities in the surrounding area include fishing, hiking and snorkelling. Alicante Airport is located 36 km away.